For the new and largely uncharted digital currency industry, it often seems like regulation is a potential threat to the landscape’s growth. However, in countries like Canada, most major regulatory bodies are yet to enact changes that would stifle the industry’s innovative nature. While this could change in the future, understanding Canada’s regulatory players and their motivations can help eliminate some of the fear and uncertainty that investors experience. With bustling blockchain hubs like Toronto and Ottawa under its jurisdiction, the decisions that Ontario regulators make could have lasting effects on Canada’s status as a blockchain leader. 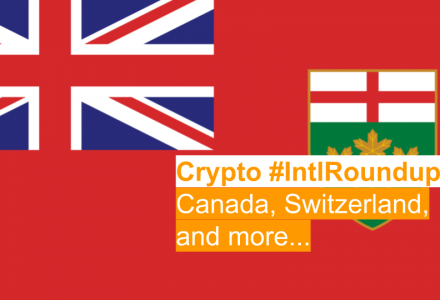 Like most of the country, Ontario is yet to take firm action either against or in favour of digital currencies, instead taking the sensible approach of waiting to see how the industry develops. However, with the Toronto Stock Ventures Exchange recently receiving listings from digital currency mining companies like Hut8, and TMX Group subsidiary, Shorcan DCN, partnering with Paycase Financial, it is possible that a new sense of urgency was created. When it comes to digital currencies, more mainstream involvement increases the need for digital currency regulation. Bodies like the OSC aim to protect retail investors, and hope to find compromise with the digital currency landscape. “The OSC will continue to foster new ways to raise capital and invest, while focusing on potential investor protection issues arising from cryptocurrency and blockchain-related developments,” it stated. The OSC recently stated that it will make innovative digital currency regulation a key focus for the 2018-2019 financial year, and aims to deliver on guidelines that help businesses and do not stifle blockchain innovation. Taxes are an important topic of discussion for investors participating in the digital currency landscape. Historically, tax regulation for digital currency investors is far from clear, with both businesses and individuals alike left attempting to comply to the best of their abilities. The Canada Revenue Agency (CRA) is the federal agency that administers the country’s tax laws. In 2013, the CRA issued a later stating that digital currencies were not legal tender, instead calling them a commodity. 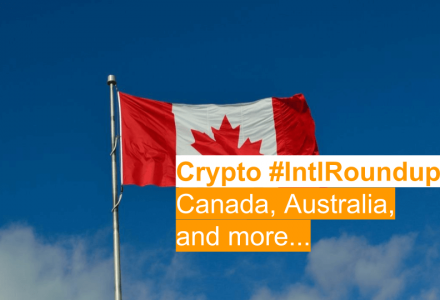 In a more recent speech made in December 2017, Bank of Canada governor Stephen Poloz addressed how individuals should go about considering digital currency gains and losses for tax purposes. The CSA is the council of the securities regulators of Canada’s provinces and territories, tasked with harmonizing regulation for Canada’s capital markets. In the press release, the CSA stated that it will continue to follow developments surrounding the digital currency industry, advising investors to their due diligence before investing. As the CSA stated, digital currencies are largely unregulated despite often being traded on regulated exchanges. This especially the case for digital currency future contracts, the CSA explained. “More specifically, the underlying value of these futures contracts is based on trading occurring on markets for cryptocurrencies which are largely unregulated,” said CSA Chair Louis Morisset. Previously, CSA chairman and Binary Options Task Force investigator for the Manitoba Securities Commission, Jason Roy, praised Facebook’s decision to ban digital currency ads, suggesting that Google should do the same. While Google banned digital currency ads in March 2018, it is unclear if the decision was due to external pressure. Further, it is not clear if banning digital currency ads will actually harm the industry in the long-term. The Financial and Consumer Services Commission New Brunswick (FCNB) recently made its desire to protect investors from fraudulent actors operating in the digital currency space. These fradulent actors attempt to leverage the industry’s popularity to deceive investors, at the expense of honest blockchain and digital currency projects. “Canadian securities regulators are monitoring the cryptocurrency environment because investors are being targeted more and more by fraudsters online to invest in cryptocurrencies and related financial “products,” said Jake van der Laan, FCNB’s director of enforcement and chief information officer, in a statement to Coinsquare News. The FSNB’s warning follows the pattern of regulatory bodies advising investors of the possibility of digital currency scams, while making sure not to create a false impression of the industry as a whole. Canada is not alone in the discussion of how to appropriately react to the popularity of digital currencies. Recently, digital currency innovation was an important topic of discussion for 2018’s G20 summit, which brought together financial leaders from participating countries to discuss the landscape. 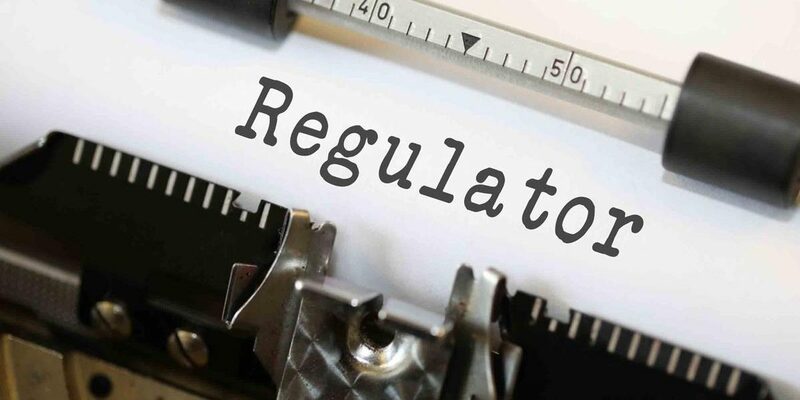 The result was a call for measured digital currency regulation suggestions by July 2018, which many in the community saw as good news for the industry. 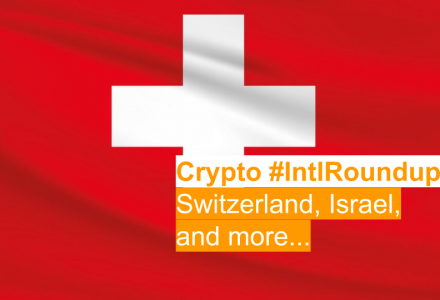 Further, the Bureau of International Settlements issued a statement warning countries against launching their own state-backed digital currency. 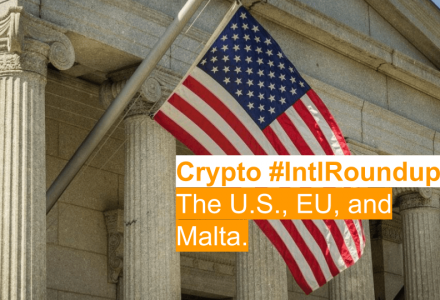 The statement praised the disruptive nature of the industry, but took a cautious approach in instructing countries interested in launching state-backed digital currencies. Overall, breaking down Canada’s regulatory landscape reveals a seeming lack of intent to impose regulation that could stifle the industry. As both Canada and the world at large look to contextualize and appropriately react to the landscape, investors and pioneers hope for a measured approach that does not come at the expense of potentially world-changing technological innovation.